Dinesh D’Souza, the conservative commentator and filmmaker whom President Trump pardoned in May, has a new documentary out with a 0% “rotten” rating on Rotten Tomatoes. 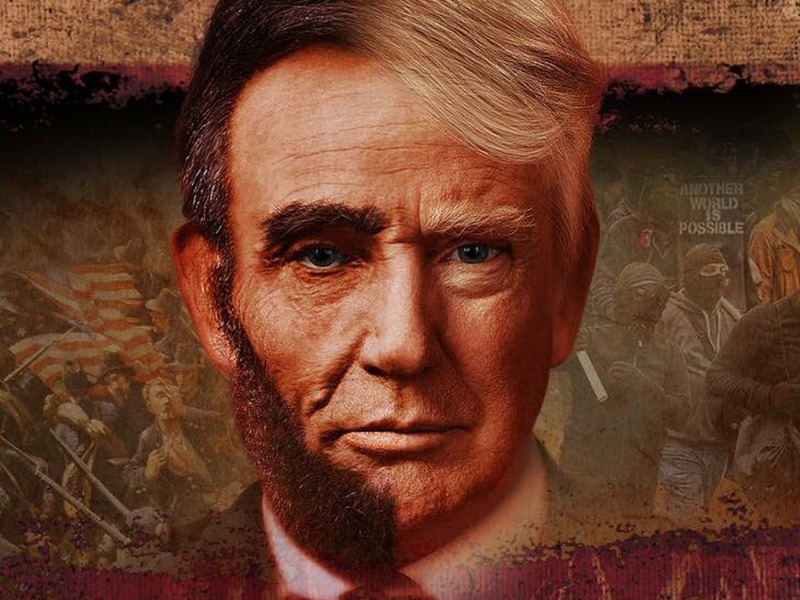 D’Souza’s film, “Death of a Nation: Can We Save America a Second Time?,” argues that Trump is a modern-day Abraham Lincoln, and that today’s Democrats are the historical successors to fascist regimes like the Nazi Party. Dinesh D’Souza, the conservative commentator and filmmaker who pleaded guilty to violating federal campaign finance laws in 2014 and received a full pardon from President Trump in May, has released a new documentary that critics are tearing apart. D’Souza’s film, “Death of a Nation: Can We Save America a Second Time?,” argues in part that Trump is a modern-day Abraham Lincoln, and that today’s Democrats are the historical successors to fascist regimes like the Nazi Party. The documentary currently has a 0% “rotten” rating on the reviews aggregator Rotten Tomatoes, and critics have roundly criticised it as a “revisionist” take on history and modern politics. “If ever there was a movie that looked as if it had been slapped together in a couple of weeks as part of a quid pro quo agreement involving a dubious-seeming criminal pardon, ‘Death of a Nation’ is that film,” Peter Sobczynski wrote in a zero-star review of D’Souza’s film for RogerEbert.com. “D’Souza fails, as ever, to make an argument that would resonate outside the QAnon echo chamber,” wrote The AV Club’s Vadim Rizov in an “F” grade review. The film has resonated with at least one person close to the Trump administration. “Death of a Nation” is now playing in select theatres nationwide.